Cats...kittens....we love our bundles of fur. In fact we have two lovely store cats you can visit. 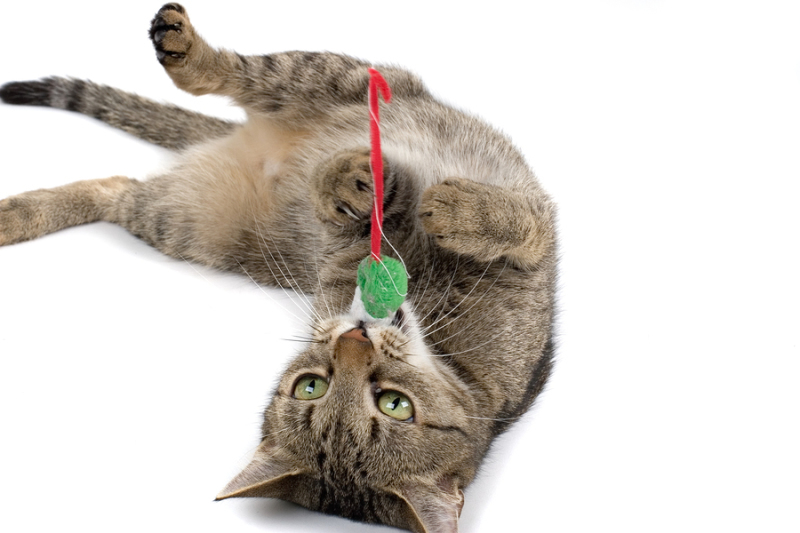 Our cat section covers everything you need to feed, clean, play with and give your cat a comfortable life. Browse our site but if you don't see what you need, give us a call....we might be able to order it for you!